Back by popular demand, this VIP Card entitles the recipient the privilege of a “No-Wait” greeting at two of Dallas’ very own The Honor Bar at Highland Park Village. * Card is good for one year from date of issue. * Valid when presented at the Dallas location only. 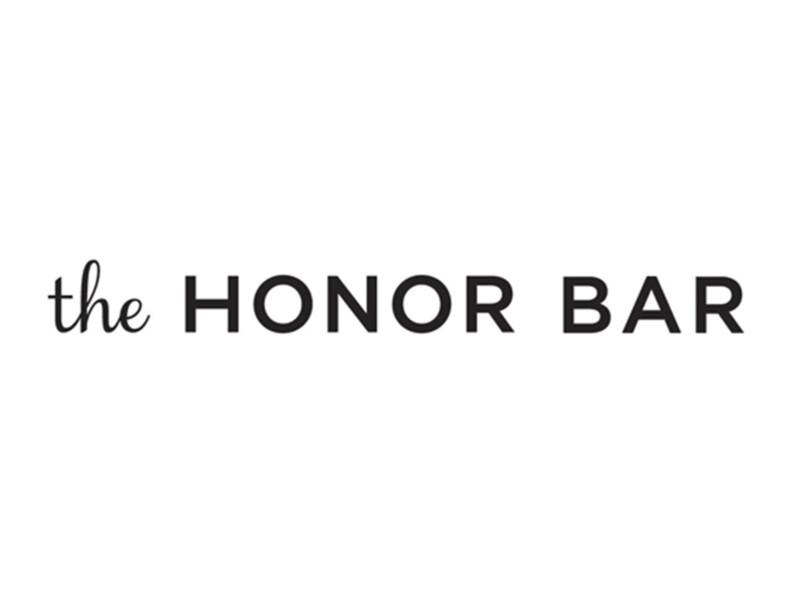 For assistance with other locations, inquire with your designated contact at The Honor Bar. * Please call 30 minutes prior to arrival to help provide a more seamless experience.